Scooby Doo and the gang solve mysteries. The Scooby-Doo Show Season 3 Episode 8 Jeepers, It’s the Jaguaro! The Scooby-Doo Show Season 3 Episode 1 Watch Out! The Willawaw! 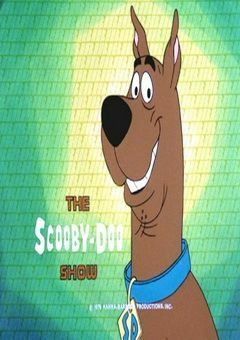 The Scooby-Doo Show Season 1 Episode 13 Scooby-Doo, Where’s the Crew?